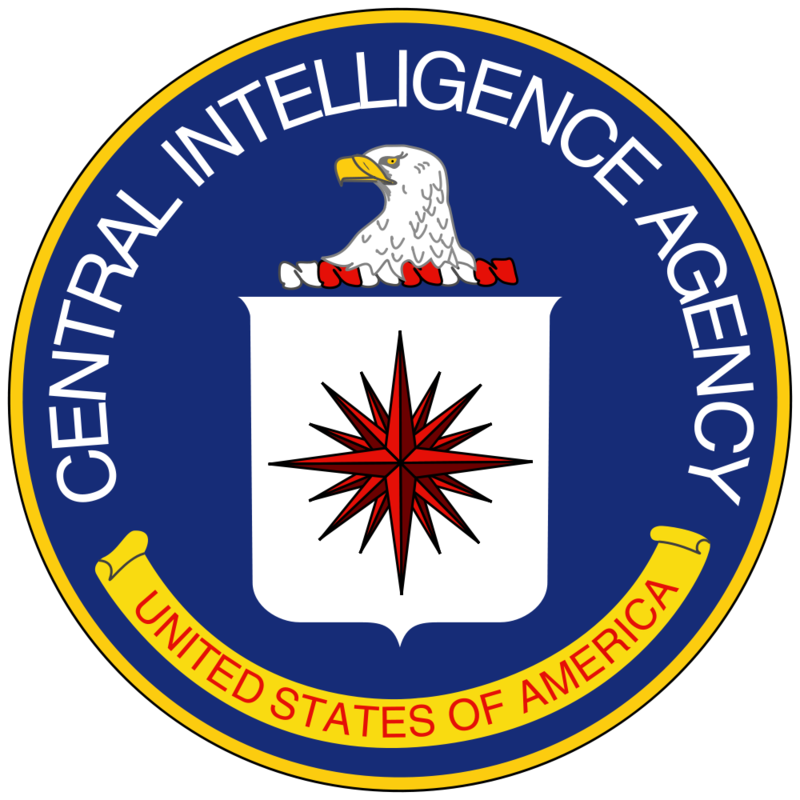 What is well known is, the Department of State and the CIA have always been Siamese twins. What is less known is, the American military officer corps has long rivaled (and these days surpasses) the Department of State as cover for CIA officers. What is interesting about this just now is, is a shuffle between the Pentagon, Department of State and the White House. Jen Psaki goes to the White House to become Communications Director, recently released Department of Defense Spokesman Rear Admiral John Kirby moves over to the Department of State and former CIA spokeswoman Marie Harf will no doubt stay on at Department of State to get John Kirby’s feet on the ground and cover Iran. “During the 2012 election, Ms. Harf was responsible for all national security and foreign policy issues on President Barack Obama’s re-election campaign. In this role, Ms. Harf developed and implemented the campaign’s national security policy and communications strategy, and she served as a press spokesperson on national security issues. Ms. Harf was also a member of President Obama’s debate preparation team for the Town Hall and Foreign Policy debates. “Prior to joining President Obama’s re-election campaign, Ms. Harf was the Central Intelligence Agency’s Media Spokesperson. She crafted the CIA’s media strategy on a wide range of sensitive national security and intelligence topics. As well, noting Jen Psaki worked on both Obama’s election campaigns, and all of the named personalities are bald, professional liars (it helps they all profile as sociopaths) managing geopolitical myths in highly engineered media campaign environment, what stands out is, excepting Obama, all have worked in the role of Department of State spokesperson. The problem with this is obvious; these are not psyops aimed at enemy states but rather are aimed at the western press and the American people particularly. Victoria Nuland in a lead thespian role at the center of a coup d’état based on a CIA false flag operation, with Jen Psaki, Marie Harf and John Kirby all playing coordinated, supporting roles in an information operation aimed at the American people to convince them of the rightness of engaging Russia in related hostilities, is seriously anti-democratic. It is also against the law and violates fundamental constitutional principles. Curious that Poland is breaking off diplomatic relations. I suspect they play a game as dark as Washington. I hadn’t seen a formal diplomatic break. But Poland does have a long and conflicted relationship with Russia, like a bad marriage. Two Slav peoples but one Catholic and the other Orthodox. They’ll never see eye to eye so long as Poland can’t put its history and prejudices behind and move on; noting the Poles don’t seem to appreciate the fact Russia let go of the Warsaw Pact with an understanding NATO would not expand east. The present Polish government is certainly an aggressor in the recent geopolitical intrigues, right up there with a two-faced Merkel administration when it comes to licking CIA boots in a circumstance of Uncle Sam demanding ‘I snap my fingers, Poland and Germany roll over.’ If Estonia, Latvia and Lithuania are NATO’s Three Chihuahuas, Poland and Germany behave as the ‘Standard Breed’ of Poodles. It seemed to me Poland rolled over even further than Germany. The CIA black sites and so on. In my experience Poles have been notable anti-semites. The catholic church may well be responsible for that.